Hi AVA players! I'm here for tell you what are the ''Reward points'' and how they work. >WHAT ARE THE REWARD POINTS? 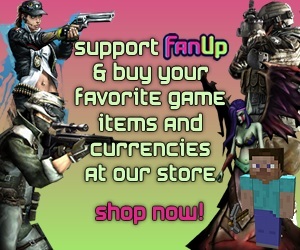 Reward points is the currency that ijji give you for thank you for buy many Gcoins from them. Infact you can earn them only when you hit a certain amount of total Gcoins bought and with these you can earn free Gcoins. >HOW CAN I EARN THEM? When you earn many RP ijji allow you to partecipate to exclusive contests and sweeptakes! AWESOME! >HOW CAN I USE IT? 7. That's it! You succesfully traded your RP for Gcoins. You can also check your Reward point history down to the trading panel. I hope this little guide helped a lot!